Nokian Hakkapeliitta C3 215/65 R16C 109/107R (шип) 4 шт. BFGoodrich All Terrain T/A KO2 215/65 R16 103/102S 8 шт. Nokian Hakkapeliitta CR3 215/65 R16C 109/107R 11 шт. Goodyear Cargo Vector 2 215/65 R16C 106/104T 4 шт. BFGoodrich All Terrain T/A KO 215/65 R16 103/100S 4 шт. 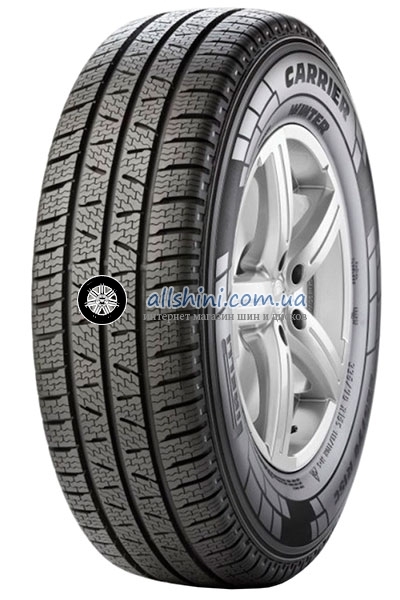 Michelin CrossClimate 215/65 R16C 109/107T 4 шт. BFGoodrich All Terrain T/A KO2 215/65 R16 103/100S 4 шт.